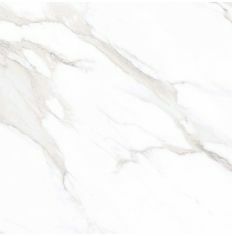 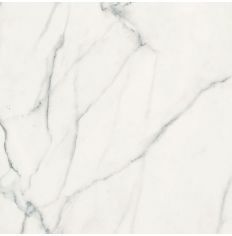 This quality ceramic tile replicates marble to perfection and priced at £14.99 per m², you won't find a better deal elsewhere! 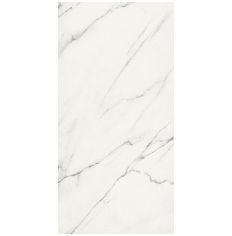 This large format tile will gleam on your walls, splashing light and reflection throughout the room. 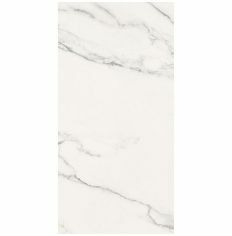 Pair with the matching floor tile, available in a 60 x 60cm format, to achieve an all over extravagant look, without a hefty price tag!